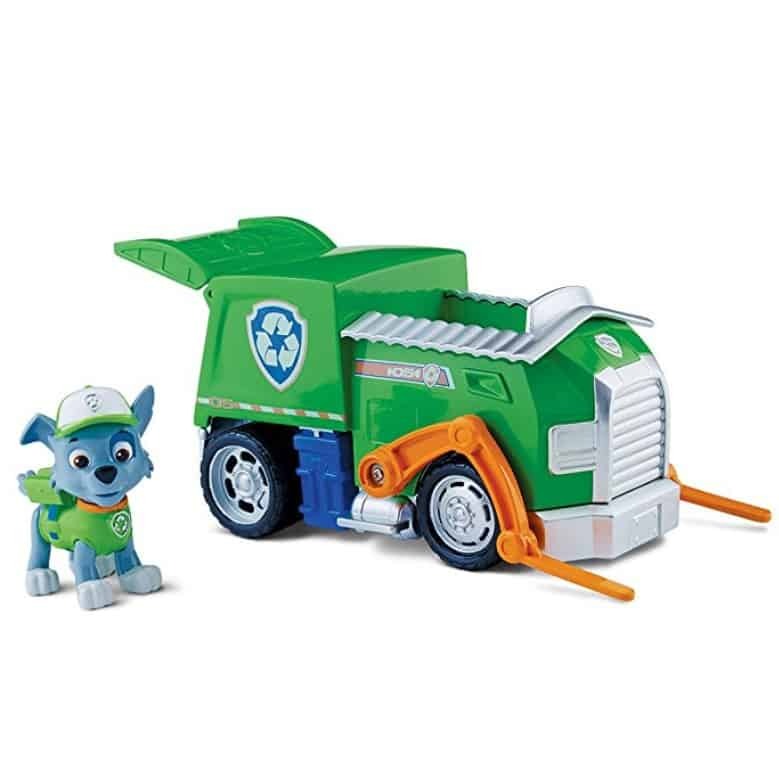 The Paw Patrol – Rocky's Recycling Truck is on sale for $16.46 at Amazon right now. That's 59% off the list price of $40.00! It’s Rocky to the rescue in his Paw Patrol Recycling Truck with real working wheels! Rocky’s Recycling Truck features a forklift for heavy lifting and storage area in the rear of the truck! The Paw Patrol Rocky’s Recycling Truck comes to the rescue of Paw Patrol fans ages 3+.